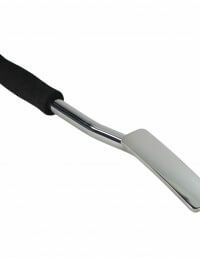 This unique tool is designed by, and is the preferred method of master metalshaper Ron Covell for smoothing lumpy metal. It is ideal for planishing both steel and aluminum panels. 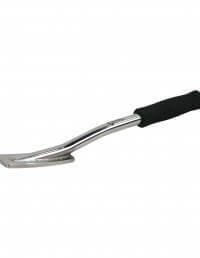 Because it has a footprint much larger than a traditional hammer it is perfect for metalfinishing and will leave less marking than traditional hammers. 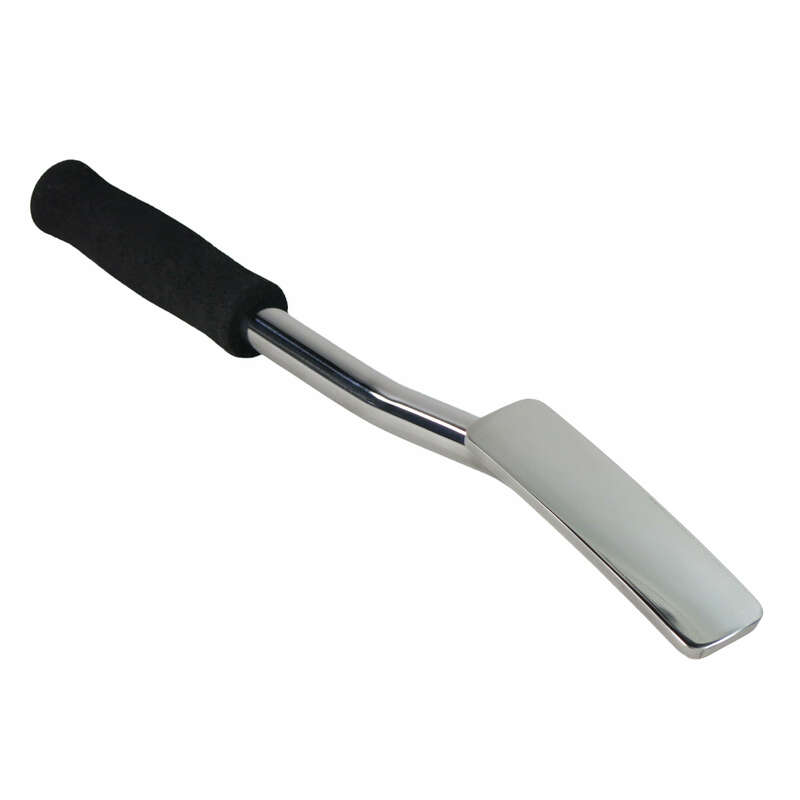 The Covell Slap Hammer is beautifully hand-crafted from 4130 chrome moly steel and heat treated to Rockwell 44 for durability, then polished to a high luster and laser engraved with the Covell logo. The high-density foam grip makes it comfortable to use for extended periods. 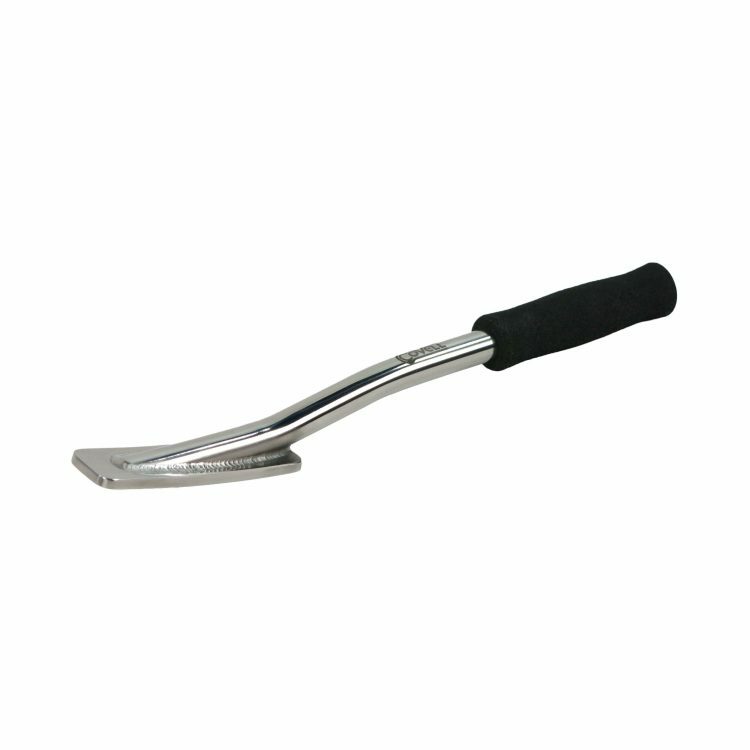 The Covell Slap Hammer will quickly become your favorite hand tool as well!